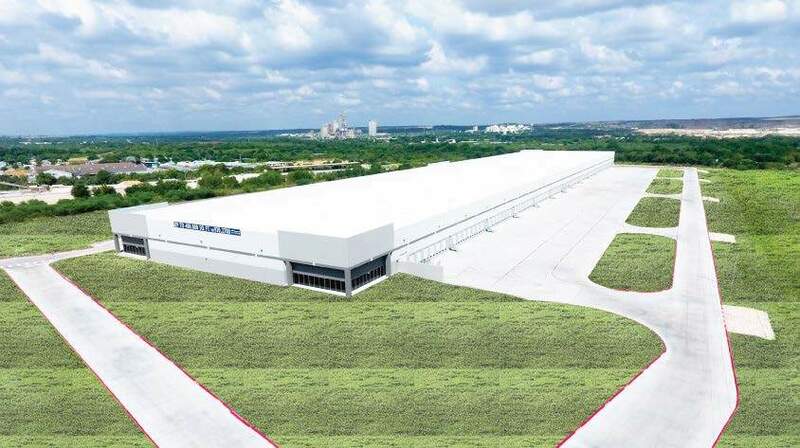 Industrial market expectations for distribution-style space as 2018 kicks off are a lot like what 2017 delivered: Escalating e-commerce volume and supply chain management practices that seek “last mile” proximity are driving demand and development, reports a sampling of Texas industrial experts. With leasing activity and absorption up, construction has followed. In both speculative and build-to-suit projects, the wide open spaces of Texas are now inside new properties; they’re super-sized and locating a bit farther out of established markets to optimize investment, bypass congestion as urban density rises, and participate in the “last mile” delivery concept that is defining the logistics of quickly moving and efficiently storing goods. Infill locations –with adequate truck parking –is also seeing some activity.